Magellan a hybrid created by Oregon Cannabis Authority is a strain that stimulates creativity. 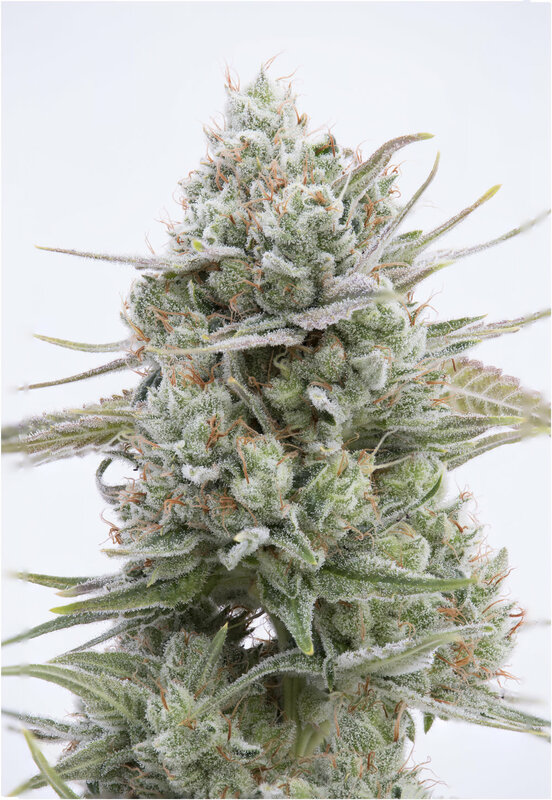 This powerful cross of OCA’s Cloud 9 and Gorilla Glue #4 gives you a euphoric uplifting heavy hitting high that you feel in the mind and in the body. This strain is excellent for social gatherings, creative brainstorming, and outdoor recreation. Magellan can help alleviate depression and stress. Magellan has a unique aroma of fresh strawberries with a bright citrus undertone.